WANT TO IMPROVE THE LOOK OF YOUR TEETH? 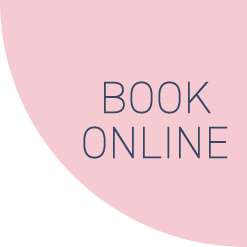 Porcelain veneers are a quick, simple and incredibly effective way to enhance the appearance of chipped, broken, misaligned and worn teeth. Made from wafer-thin pieces of porcelain, each and every veneer is custom-made to provide a strong, stain-resistant and naturally looking appearance to the affected tooth. 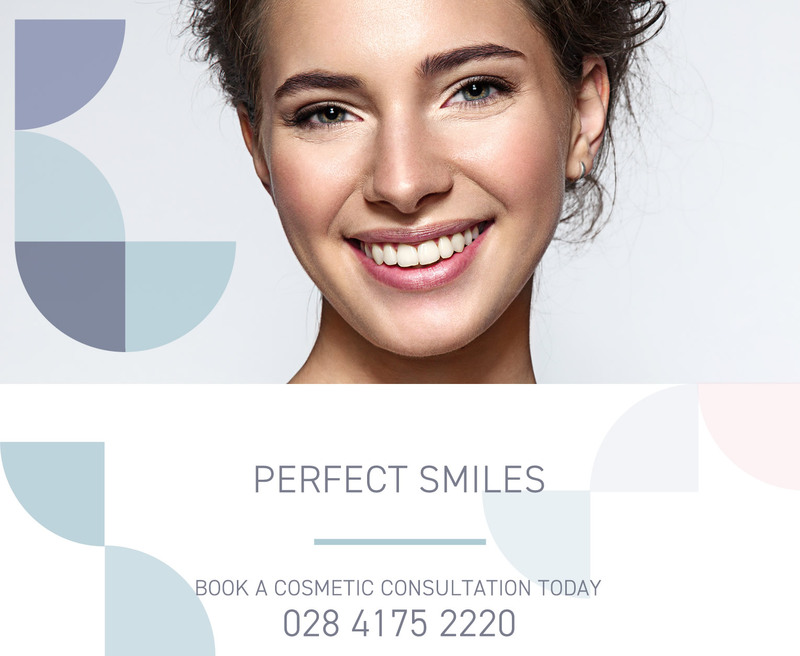 They are permanently bonded to your teeth for a stunning look and feel and can be applied to single or multiple teeth to add a uniform shape, colour and symmetry to your smile. With the CEREC system, we can custom make your new veneers in a single setting and have you out the door in one day with a whiter and brighter smile. Your dentist can answer all your questions about whether CEREC is right for you. Before I got veneers my smile was uneven and my teeth were different shades. Now they’re all the same colour and my smile looks perfect! Q. How do I know if veneers are right for me? Almost anyone can have veneers applied to their teeth. Of course there are always exceptions. If your dentist finds any uncontrolled decay, underlying gum disease, acid erosion or if you have a destructive tooth grinding habit, veneers may not be the best option for you. Your dentist, however, will take the time to discuss all the options available to you. Q. Are veneers permanent? Will I have to replace it? 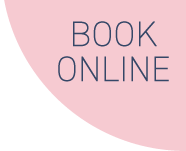 When veneers are properly and professionally put in place you can expect them to last many, many years- especially if a good hygiene plan is put into place and followed regularly. However, as with any tooth restoration procedure, if the veneer is neglected or you consume large amounts of fizzy drinks, sweets or other sources of sugar, there is a chance that the tooth might decay and the veneer will need to be replaced. Q. 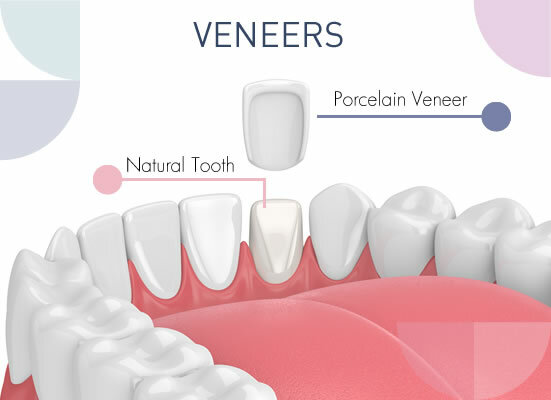 What happens after the veneer is fitted? You can have veneers on the NHS. However, many dentists prefer to provide cosmetic treatment privately. It is important to discuss charges and treatment options with your dentist before starting treatment.